We approach every project differently based on the client’s needs and provide customised solutions to help them stay ahead of their competition through higher business efficiency & increased ROI cost-effectiveness. Our developers use their expertise and knowledge to create personalized software solutions to best serve our clients’ business requirements. While we have traditionally developed custom web & desktop applications to help our clients, we have also expanded our clients’ mobile activities and presence by developing mobile apps for their business needs. Rheal will help you to remain one step ahead of your competition by continuously improving your technology-based business solutions. Whether it is custom application development, or Application Migration / Application Porting, Rheal deals in all the software application development and consultancy activities. 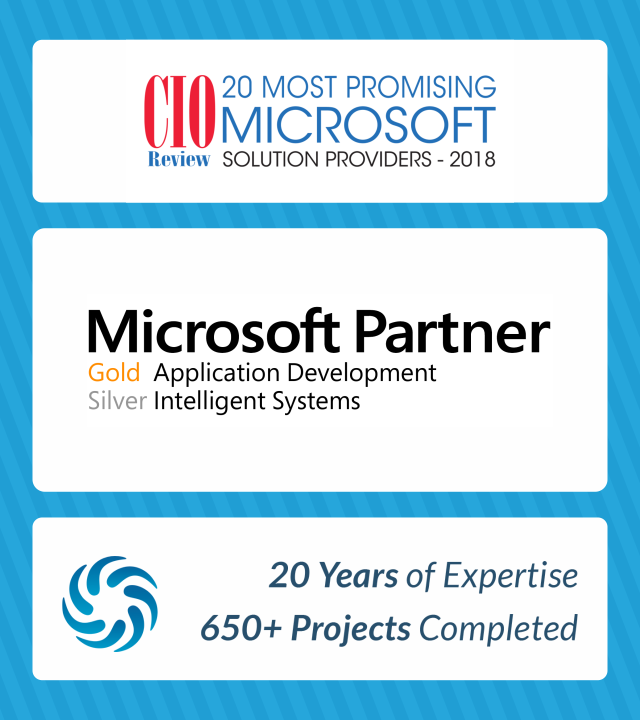 We use the appropriate software development platforms and tools as well as employ the latest best practices project management techniques. ICA is an independent firm serving the insurance industry with a significant presence in the Catastrophe segment. The client had begun to realize that, as with many legacy software applications, the functional value of their Claims Management System was starting to age as many processes were being handled manually outside the scope of the application. Rheal has played a valuable role to ICA’s business growth by supporting them as they scaled their business and cost effectively evolved their infrastructure utilizing well developed technology. This was done by Rheal assisting ICA in solving their business challenges and increasing their processing capabilities through the implementation of solutions using latest technologies. Rheal was chosen to convert a construction estimating software from the ground up as the client needed a strategic partner that could handle the technical/development side of the business efficiently without having to micro manage the project every step of the way. The new application was designed using the Microsoft.NET platform which offered a robust and upgradable development platform. We redesigned and migrated their database to Microsoft SQL Server Express which provided the much needed scalability and also addressed performance and security concerns. We also created a utility which enabled the client to migrate their existing users to the new system seamlessly without any manual intervention.